Limited to 6 girls and 8 open teams, generally the larger and more established teams who want to get in a 2-day tourney experience vs local competition prior to the State championship. Girls games will happen on Sat/6th, then on Sun/7th, while the boys have a 2nd day of bracket play, the girls get to do a cool clinic at School of Mines. 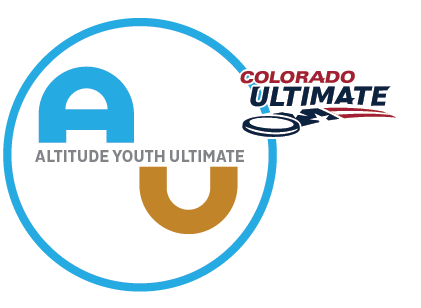 Join Colorado School of Mines' Enthalpy to learn the ins and outs of Ultimate Frisbee. Experienced players from teams across the state will be sharing their expertise and knowledge. Come meet women in the ultimate community while improving your game! Box lunches will be provided. Dress in your favorite athletic wear or your team gear. Bring a light, dark, cleats, and a water bottle. More info and registration here.